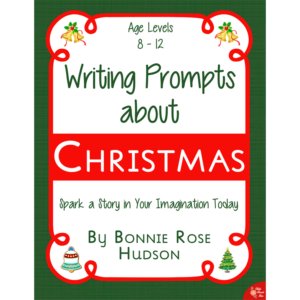 From storm-blown apples to a lonely little banana, add some creativity to your child’s writing assignments with these 10 writing prompts today! 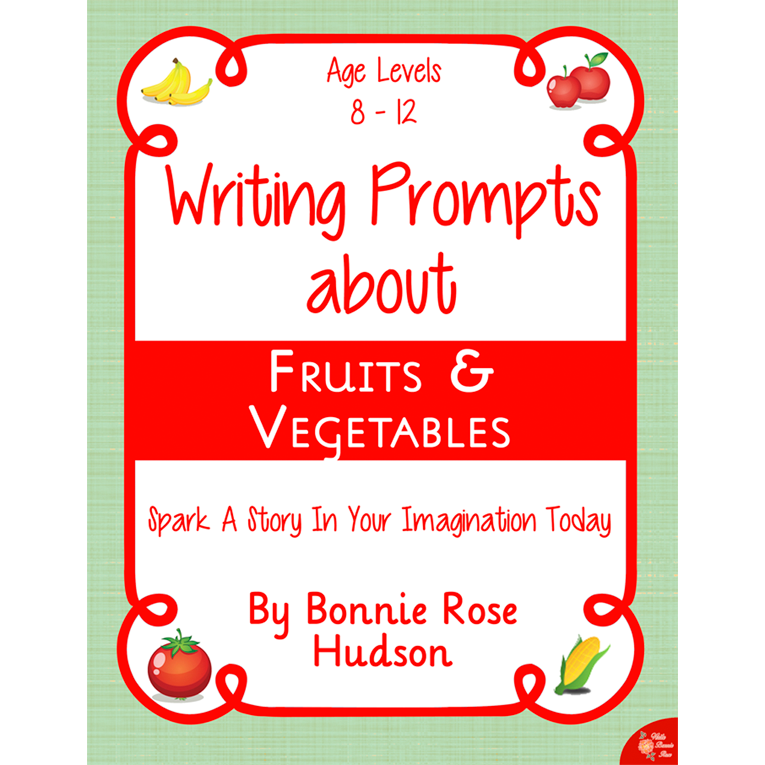 See a preview of Writing Prompts About Fruits and Vegetables. 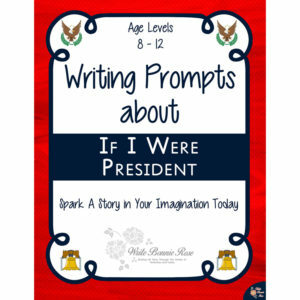 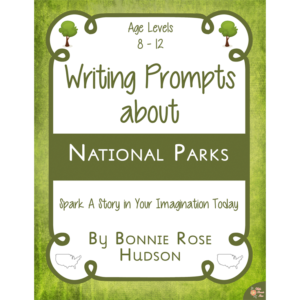 This set of 10 writing prompts includes themed notebooking pages to capture your child’s story and fun writing prompts to spark their imagination! 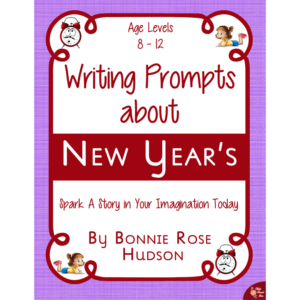 From storm-blown apples to a lonely little banana, add some creativity to your child’s writing assignments today!